Innovation and technology are synonymous with the brand NEXA. We are always on a quest to bring you products and experiences that inspire a better tomorrow. Born out of NEXA’s consistent efforts to create inspiring innovations, Ciaz’s new K15 Petrol Engine with Next Generation Smart Hybrid Technology is next in the world of power. 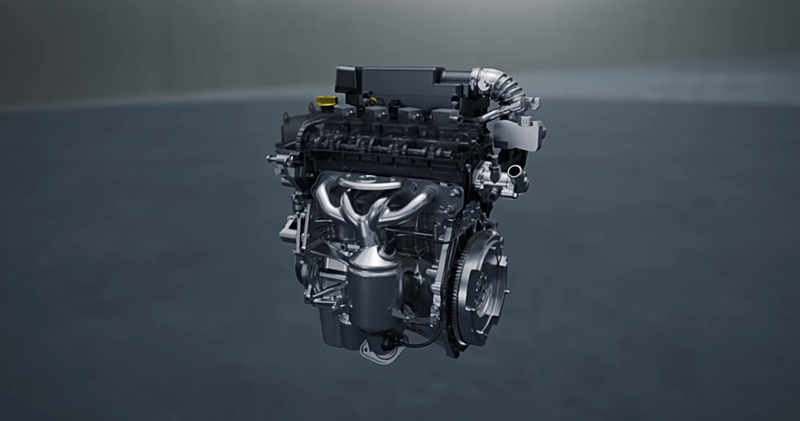 The K15 Petrol Engine is engineered to improve the Ciaz’s power and torque outputs for an enhanced driving experience. The Next Generation Smart Hybrid Technology in Ciaz uses ‘brake energy regeneration’ to utilize the generated energy for aiding engine’s idle start stop and torque assist functions. Does that mean, increased fuel efficiency? Yes, we’re closer to fully utilising power than ever before. If you haven’t already, put the New Ciaz smart hybrid petrol to the test and experience NEXA’s Smart Hybrid technology, first hand. Book a test drive. Keep coming back for more on the New Ciaz and our other endeavours as we Create to Inspire.